BEST NEW 2011 CARS. 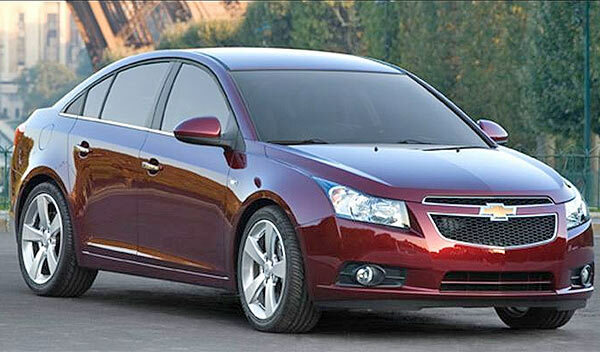 Wider and longer than its competitors, the Chevy Cruze has a strategic location of its wheels placed up to the outer edge of the body. The Audi A7 combines the A8 luxury with the style of the A5, in short is the hatchback / coupe version of the A8 model. 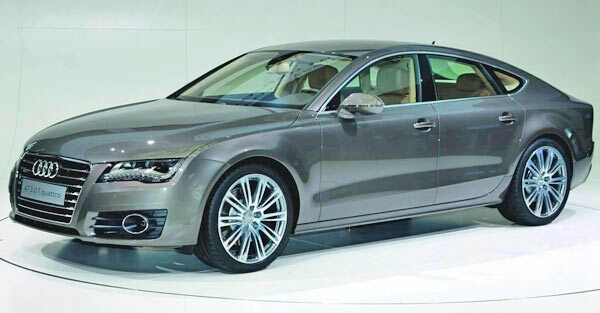 The new A7 design follows the line set by the Sportback concept presented at the 2009 Detroit Auto Show without having the huge 21-inch wheels of the concept. Also they had to remove the glass ceiling for the production model but it keeps the frame-less windows. This new compact sedan replaces the Cobalt. The base model will include a four-cylinder engine with 138 horsepower while all other versions will use a 1.4 turbo with 6-speed gearbox. The Chevrolet Cruze comes standard with electric stability control and 10 airbags, including air bags for knees for the driver and front passenger. 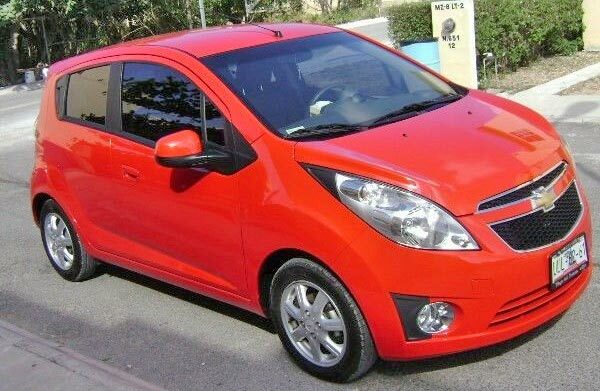 This subcompact 5-door hatchback will enter the range of Chevrolet vehicles under the Aveo model, while the latter will become a bigger car approaching the size of the VW Golf to go up one segment. Engine uses a 1.2-liter four-cylinder with 81 horsepower. GM shows that you can do something completely different and fun with cars like the Spark. 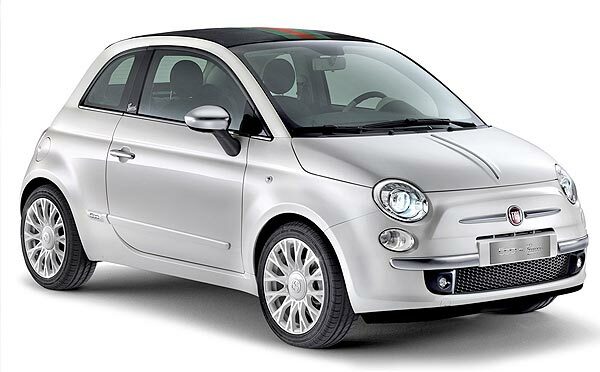 The new Fiat 500 takes its design style of the first embodiment of the model in 1957.Its design has the same rounded style in his body and although it grew considerably, by the standards of nowadays it's still a fairly small car. The 500 was adapted for the U.S. market and is designed for those who demand practicality and functionality. Ford plans to enter the market for subcompacts in the U.S. by importing the Fiesta, originally designed for Europe and other markets. Apart from the 5-door hatchback version, Ford also plans to sell the four-door sedan. Currently there is a fleet of European Fiesta's rolling through USA as part of the campaign Fiesta Movement. 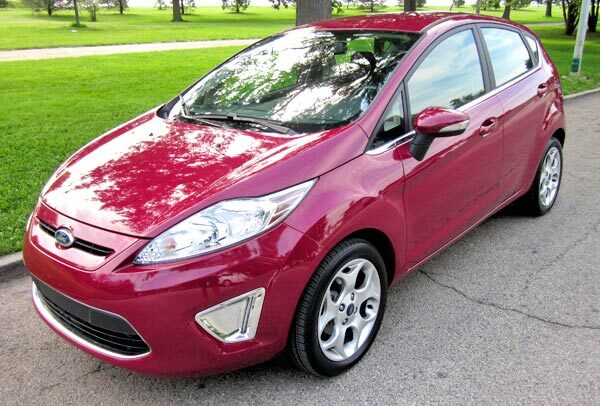 The Fiesta's that are sold in the U.S. are produced in Mexico. 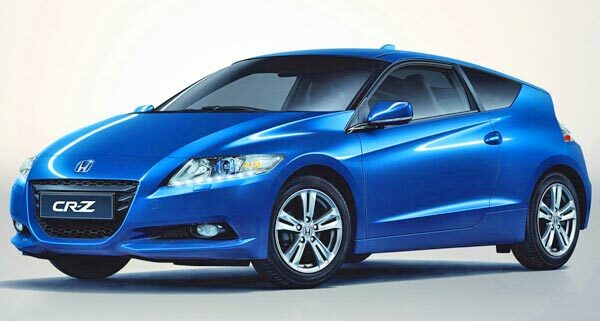 The CR-Z is a two-seat sports coupe completely new, with the innovation that it is hybrid. As the spiritual successor of the CR-X, this new sporty hybrid coupe receives a four-cylinder engine with 1.5 liter with the IMA system (Integrated Motor Assist) Honda hybrid for a total delivery of 122 horsepower, and it will be offered with a manual gearbox 6-speed CVT. Kia will market a new front wheel drive flagship to replace the Amanti which was discontinued last year. 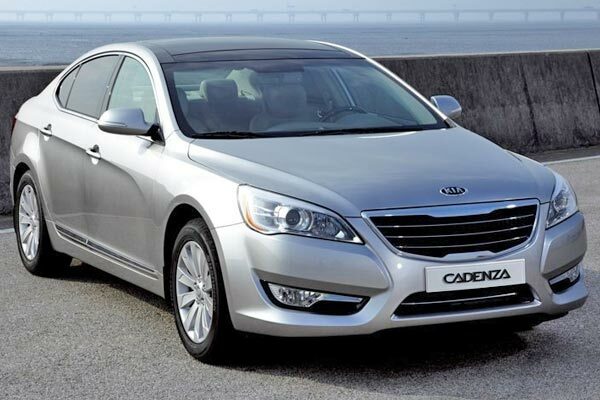 This car is already on sale with the name of S7 in Korea and as Cadenza in other markets but the final name for the U.S. market isn't decided yet. Probably will use similar engines to the Hyundai Azera. Mazda plans to enter in the subcompact segment with the Mazda2 hatchback which is already sold in other markets like Japan and Europe. 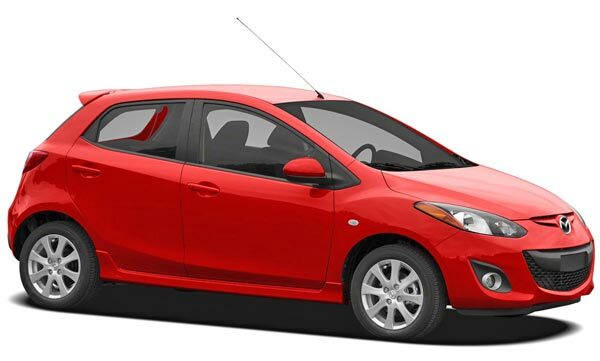 The Mazda2 is planning to sell after the end of 2010 as a 2011 model. It was designed and built to be a fresh Mazda, providing the driving experience typical of a company that has developed the MX-5 attractive. 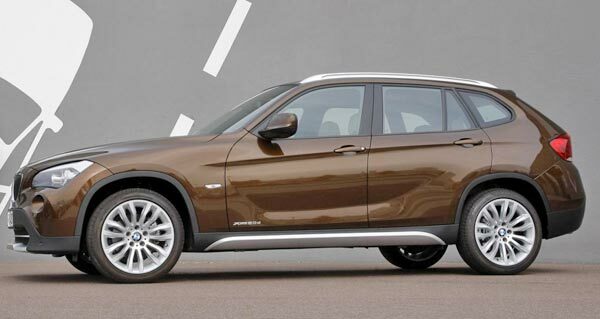 The X1 is the new crossover introduction to the brand. It began selling in Europe in autumn 2009 and it is scheduled to hit U.S. in 2011. Although they haven't said what engines they will come we can expect the six-cylinder 3.0-liter with 258 horsepower as the base engine next to the xDrive all-wheel drive. The CTS coupe version finally makes its debut as a 2011 model. The CTS coupe uses a 3.6-liter V6 with 304 horsepower, with the option of rear or all wheel drive and manual gearbox or automatic. 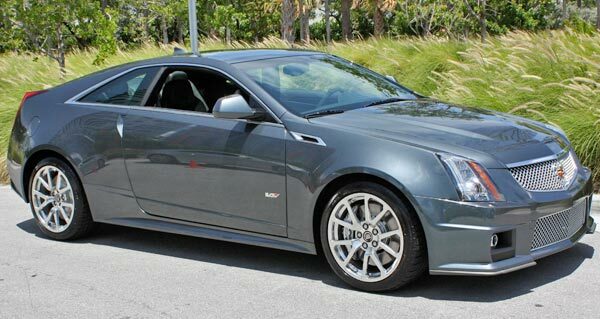 It is also expected that the CTS-V coupe arrives in 2011 with 556 horsepower.